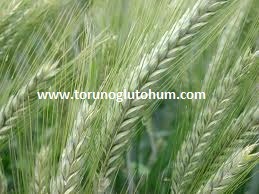 Triticale is a wheatgrass plant obtained from wheat-rye hybrids. 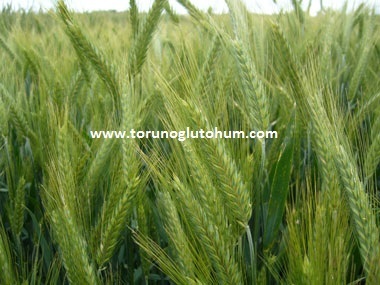 The main plant is wheat daddy plant rye. It is planted for the purposes of grains, and is also planted for the purpose of obtaining silaged and hay for the purpose of fodder planting. Longer breeding trials have been carried out in the USA and in Europe. Triticale growth is increasing every day in our country. It grows easily in barren and inefficient places. It grows easily in poor land where wheat does not grow. Triticale features are very important in terms of closing the food and bait gap. Tritikale is cultivated both as a sultanate and as a sultan. They are planted together with legumes as feed plants. It is regarded as silaged and hay. Tritikale is high on green grass. Triticale seeds resemble wheat seeds. Decera 20 kg seed is enough. There are different types of tritikale. Tritikale seed prices are sold cheaply in our company. 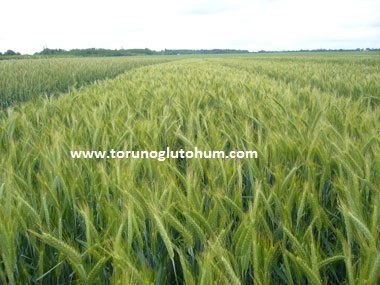 Triticale production: The crop can be harvested over 600 kg.